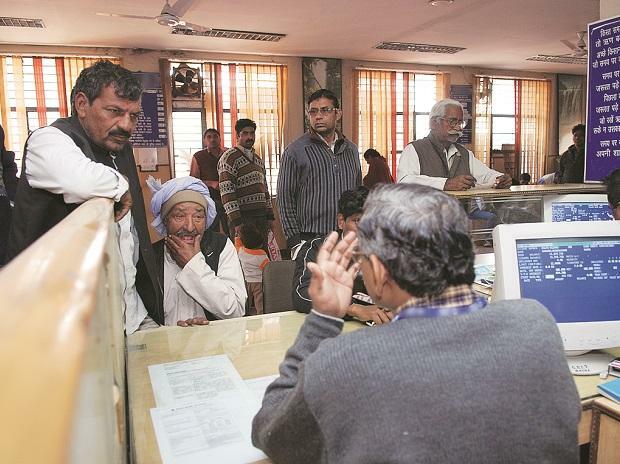 Banking services are likely to be affected on January 8-9 as a section of PSU bank employees would go on a two-day strike in support of the nation-wide strike call given by 10 central trade unions against the government's alleged anti-worker policy. The All India Bank Employees Association (AIBEA) and Bank Employees Federation of India have informed the Indian Banks' Association (IBA) of the two-day nationwide strike on January 8-9, 2019, IDBI Bank said in a filing to the BSE. In a stock exchange filing, Allahabad Bank said the issues and demands are of industry level and strike call is also given at industry level. "Therefore, if the strike takes place, the functioning of branches of the bank may be affected. The bank is taking all the necessary steps in terms of the existing guidelines for the smooth functioning of bank's branches/offices on the day of the strike(s), in the event the strike materialises," it said. Public-sector Bank of Baroda said, "in the event of AlBEA and BEFI proceeding on strike on January 8-9, 2019, the functioning of bank's branches/offices in some of the zones may be affected". Private sector Karur Vysya Bank said if the strike call materialises, "the workmen of our bank may take part in the proposed strike on the said date, in which occasion the normal working of the branches/offices of the Bank may get affected during the day". Ten central trade unions -- INTUC, AITUC, HMS, CITU, AIUTUC, AICCTU, UTUC, TUCC, LPF and SEWA -- have also called for a nationwide general strike on January 8-9 against what they call "anti-people" policies of the Centre and have placed a charter of 12 demands before the central government. Earlier on December 26, 2018, nine bank unions or close to 1 million employees of various banks, including private lenders, had observed a one-day strike to protest against the proposed amalgamation of Vijaya Bank and Dena Bank with Bank of Baroda.